With the GeForce GTX 1070 Gaming X, MSI has yet another high-end graphics card in its portfolio, which features a decent factory OC as well as a custom PCB and custom cooler. Apparently MSI's Gaming series graphics cards are always very interesting cards to have a look at, since almost always they're amongst the best cards money can buy. 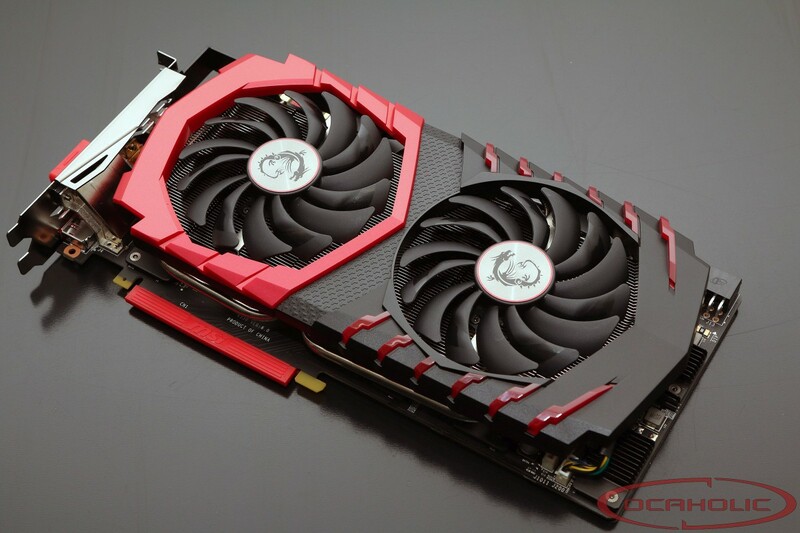 MSI was amongst the first Nvidia add-in-card (AIC) introducing a custom GTX 1070 graphics card which is using NVIDIAs latest GP104-200-A1 Pascal chip. 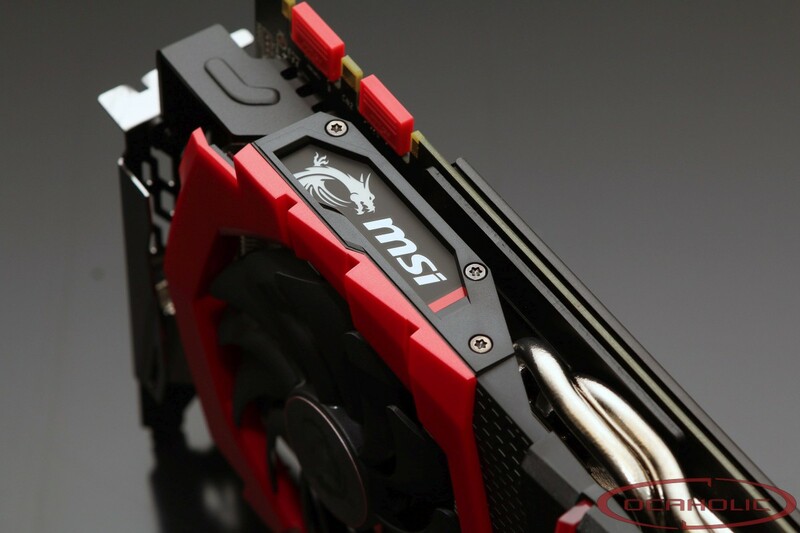 For this graphics card, MSI makes use of a custom PCB along side another updated version of their Twin Frozr VI cooler. On the backside of the card, there is a good looking backplate. A quick glance at the specs also reveals that this card ships factory overclocked. Browsing the specifications of this card we find 1920 CUDA cores, 120 TMUs and 64 ROPs. For comparison reasons, the GTX 970 featured 1664 CUDA cores, 104 TMUs and 56 ROPs. This means that, compared to the same model from the previous generation, there are significantly more CUDA cores, TMUs and ROPs. Looking at clock speeds we find a base clock set to 1'607 MHz and the boost clock is at 1'797 MHz, whereas the NVIDIA reference cards runs at 1506MHz/1683MHz, therefore there is a solid 6.8% factory overclock on the GPU. As we already mentioned, MSI decided to use a factory-overclock on their new GTX 1070 Gaming X. While the reference GTX 1070 is set to work at 1506 MHz for the base clock and 1683 MHz for the GPU boost clock, the GTX 1070 Gaming X runs at 1'607 MHz base clock and 1'797 MHz boost clock. When it comes to memory clock speeds we see the memory running at default clock speeds which is 2002 MHz and effective 8008 MHz. Combine this with a 256 Bit memory interface and you end up with a total of 256.3 Gigabyte of memory bandwidth. Whereas the typical boost clock is set at 1'797 MHz, the maximum boost of 1987 MHz was achieved quite easily and the GTX 1070 Gaming X held that clock most of the load time due to the capable Twin Frozr VI cooler as well as good TDP target (nVidia's Boost technology being power-based and not temperature-based on this card). At this point we also ran Furmark to see how high the card overclocks, when the GPU is under maximum load. This way we can determine a worst case scenario regarding maximum boost clock. With this card we see clocks speeds of 1936 MHz at 1.012v.